Re-member, restore + embody your sacred soulfulness in your.. 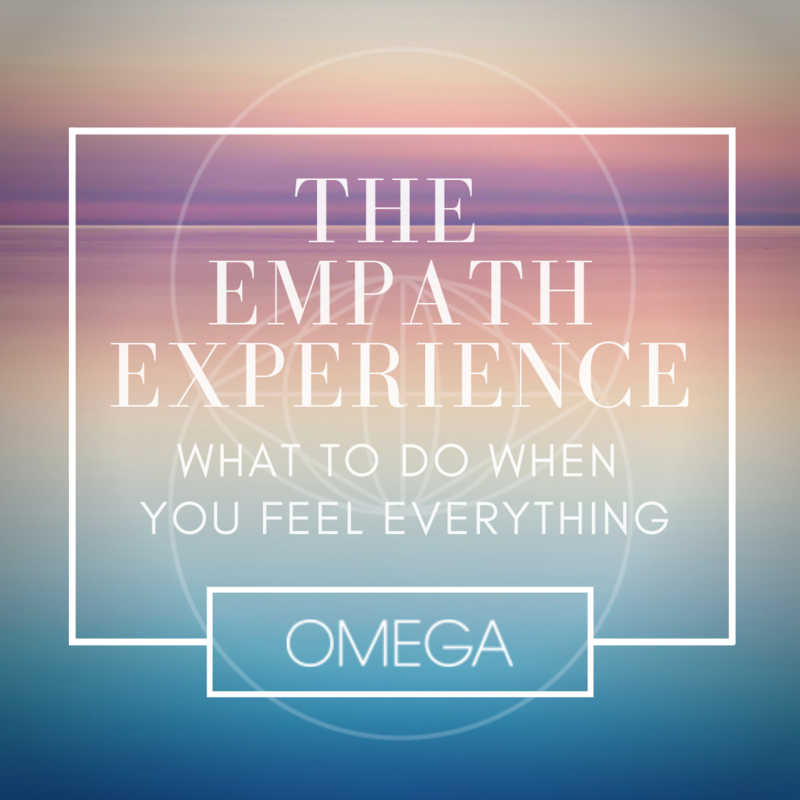 In this sacred journey we will be activating and practicing advanced meditation, energy healing, grid work, soul mapping, embodied leadership + facilitation, Akashic Records attunement and channeling, mind-body-spirit-soul alignment and all the magic in between. We are supported throughout the retreat experience with nourishing, gourmet vegan meals and snacks prepared by our very own private chef. 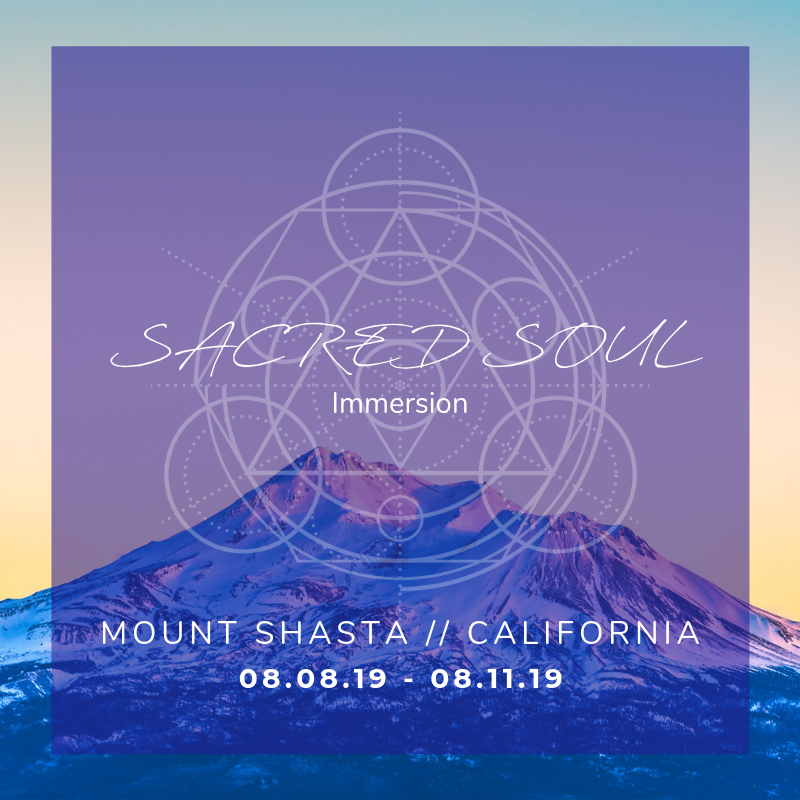 In addition to our intensive transformational work, you will have ample rest and integration time to enjoy our beautiful retreat grounds plus almost daily excursions to local Shasta sacred sites for energy transmissions and healing ceremonies we will be activating together. Recommended airports: The best airport to fly into is Medford, OR or Redding, CA which are only an hour away driving. Within a 3 hour or so drive, the closest major airport is Sacramento International Airport (SMF), with Reno-Tahoe International airport (RNO) as a good alternative. Car-pools can be arranged depending on which timing/location is best for you.